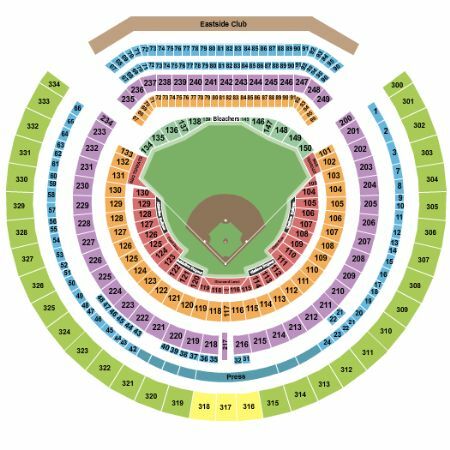 Oakland Athletics vs. Tampa Bay Rays Tickets - 6/20/2019 - Oakland Coliseum in Oakland at Stub.com! Limited view seating. Tickets will be ready for delivery by Jun 15, 2019. Mobile Entry Tickets. Must have smart device on hand to enter event. Do not print these tickets. These tickets are a Side View meaning that they are located to the side of the action. You may be seeing the performer from the side for the majority of the show. Tickets will be ready for delivery by Jun 19, 2019.